Xhibition was honored with the opportunity to be a part of the long-anticipated LeBron Nike Air Zoom Generation “SVSM” Retro launch. As LeBron is one of our own here in Northeast Ohio, we felt it was important to make the event meaningful for local customers. 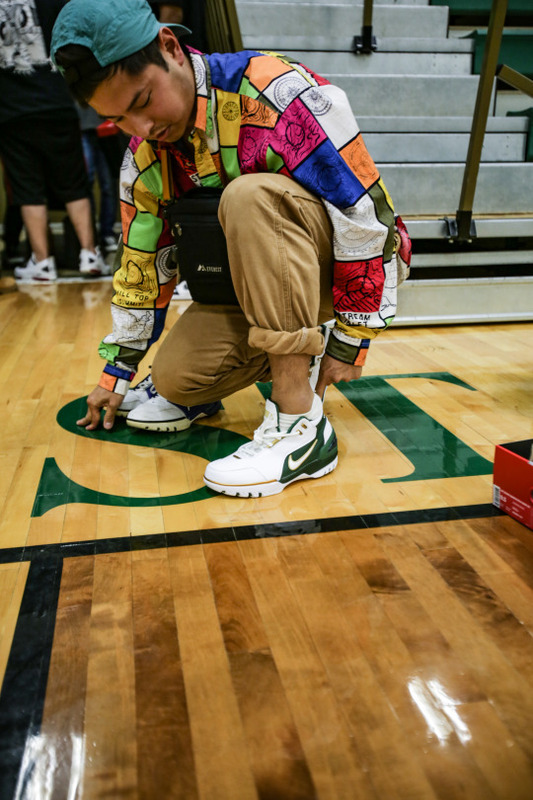 Towards this end, we reached out to St. Vincent St. Mary with a special request to launch the coveted sneaker where it all began: LeBron James Arena in Akron, OH. Based on the significance of the launch, the school and coach Dru Joyce graciously granted access to the arena. 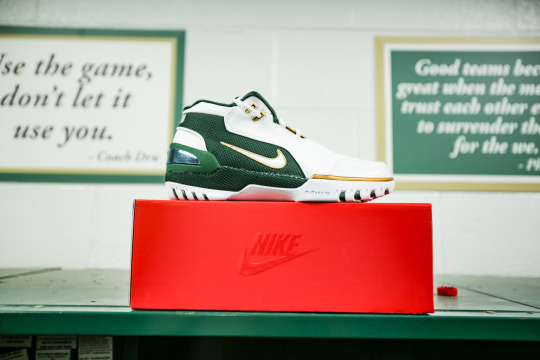 At the event, customers were allotted a special raffle ticket created by the Xhibition design team for a chance to purchase a LeBron Nike Air Zoom Generation “SVSM” Retro. While waiting for their number to be called, entrants also had the opportunity to tour the locker room and see where LeBron prepped for games. 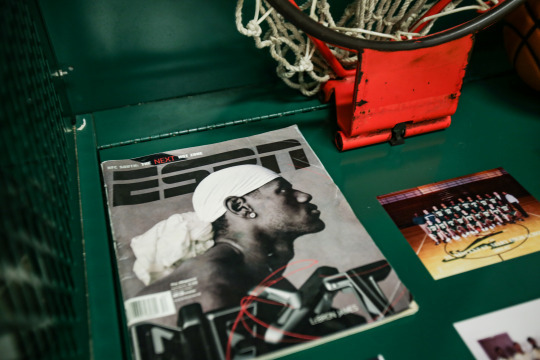 Stories shared by teammates with whom he played, as well as memorabilia that filled his former locker, allowed customers a rare chance to learn more about LeBron, ask questions and hear never before revealed tidbits about his formative years. 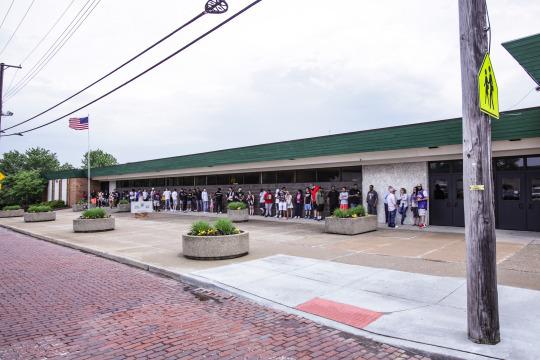 As an extra treat, one of LeBron’s local favorites, Swenson’s, was catered in to feed the appetites of the hundreds that attended. 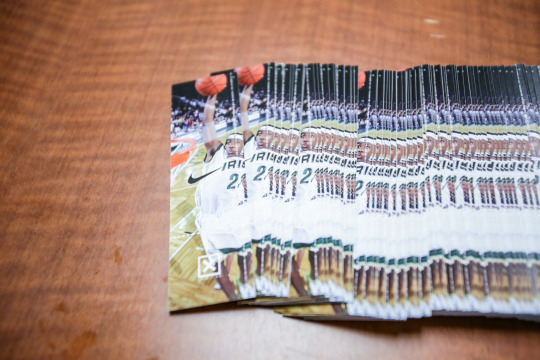 Thank you, Nike and St. Vincent St. Mary for helping to make this event a reality!